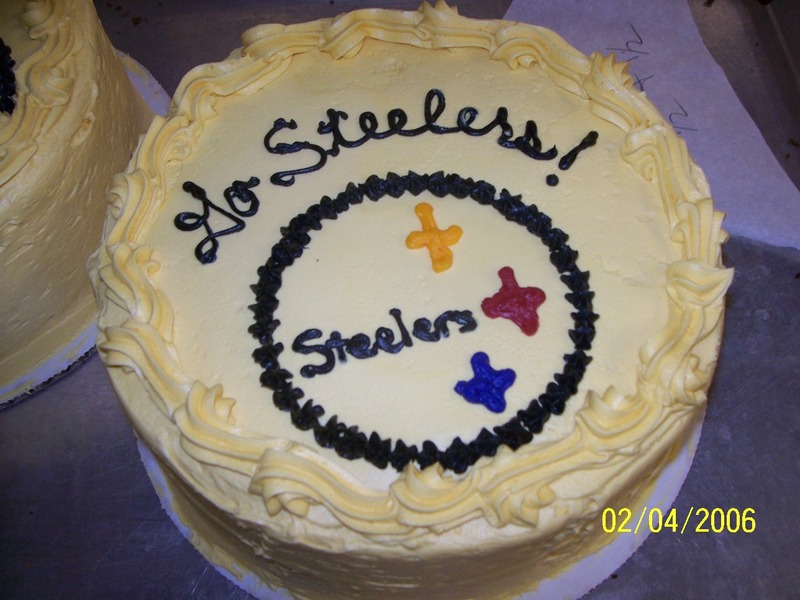 As Super Bowl XL was about to be underway, Steeler supporting students sprung into action at Schenley Café! They were there to buy all kinds of food and enjoy the specials Schenley Café offered for Super Bowl Sunday. All the fans were thrilled in the end as the Pittsburgh Steelers sunk the Seahawks 21-10 in Super Bowl XL on Sunday, Feb 05, 06 to give one for the thumb and let Jerome ‘The Bus’ Bettis retire in style. Students in Schenley Café finally saw the Pittsburgh Steelers finally become the Super Bowl Champions after a 25 year drought from having a world championship. Gadget plays and super runs gave the Steelers an 11-point lead to give Coach Bill Cowher his first Super Bowl ring after 14 seasons as a Steelers head coach. Hines Ward became the Most Valuable Player (MVP) after catching a touchdown from Antwon Randell El in a trick play. Ward finished with 123 yds and a touchdown. Slide Show of Pitt Students in action at Schenley Cafe showing their support for their beloved Steelers playing in Super Bowl XL !